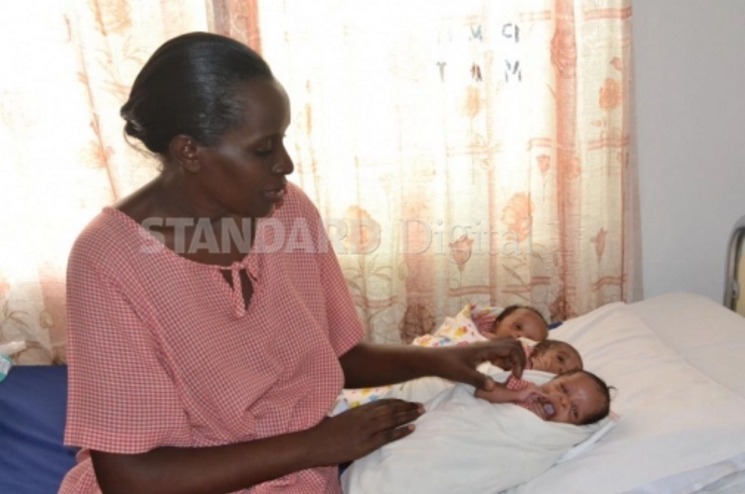 Triplets born prematurely and their mother have been detained by a Mombasa hospital over a Sh2 million medical bill. Nancy Masara, 37, said the cost of the medical bill went up because her babies were born prematurely in July and kept in the incubator for a month. The babies Patience, Esther and Samuel are currently at Pandya Hospital in Mombasa as their peasant parents are unable to raise the money. Yesterday, the nurse in charge at the hospital confirmed that the triplets weighing 1.1, 1.6 and 1.7 kilogrammes will be released once the bill is settled. 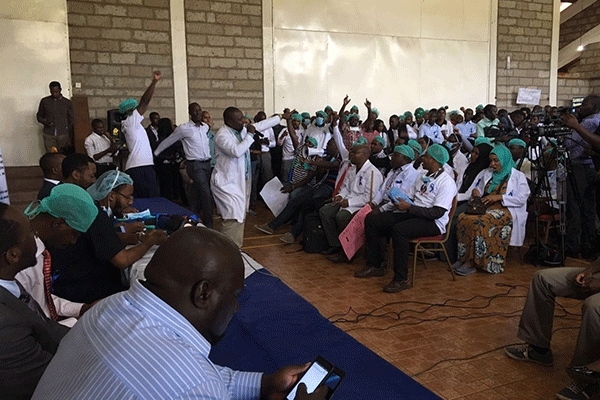 “Masara has been in our hospital since June and at the moment the hospital cannot discharge her and the babies until she clears her bill,” said the nurse, Victoria Mshai.